An anti-aging facial moisturizer for men. 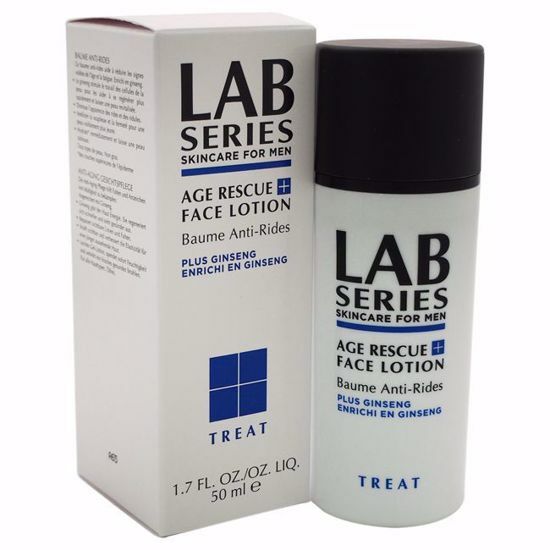 Lightweight, gel-lotion formula minimizes the appearance of visible lines, wrinkles, skin discolorations and broken capillaries while restoring skin tone, firmness and elasticity. Oil-free solution with salicylic acid and witch hazel dissolves excess sebum, tightens pores, tones and soothes skin for a clear, shine-free look. Formulated for oily or acne prone skin. Weightless water-fresh hydrating lotion refreshes, comforts and protects skin. Provides the gentle balancing action of a toner with the light hydration of a moisturizer. Formulated for all skin types.